Grab yourself a dope and exclusive HHBITD Wild Style themed Hoody. Rep the culture to the fullest by supporting true Hip-Hop. 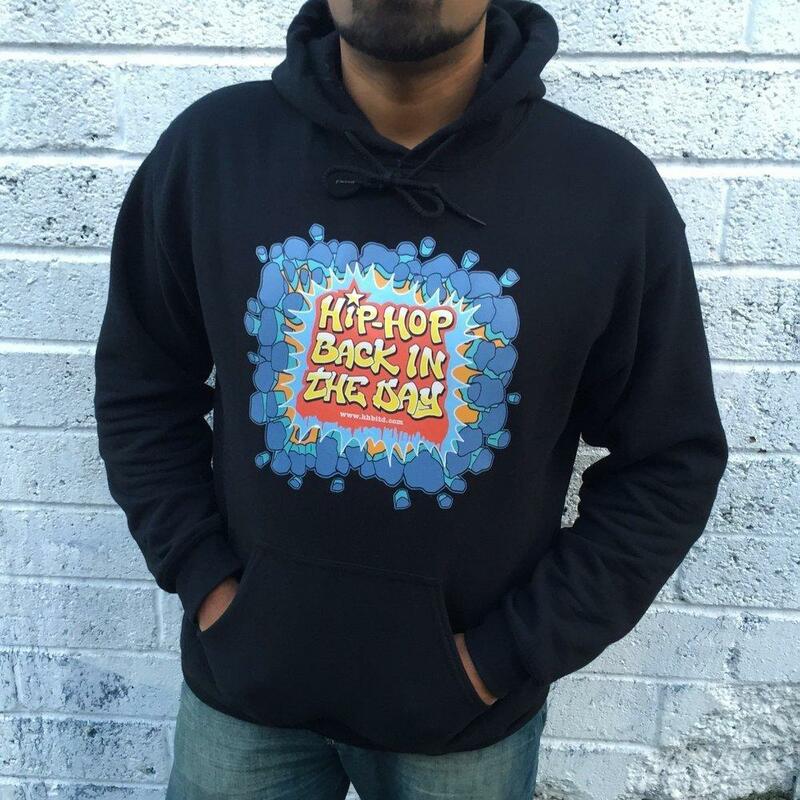 -These quality hooded sweatshirts are 90/10 cotton/polyester, soft & durable to keep you warm and comfortable. 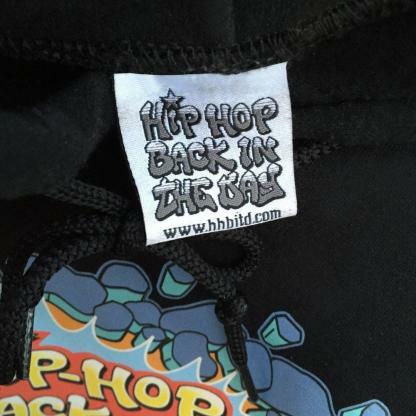 -The HHBITD logo is professionally printed.